We wholesale only the finest raw materials available. Our procurement team adheres to responsible purchasing from sustainable and compliant sources. 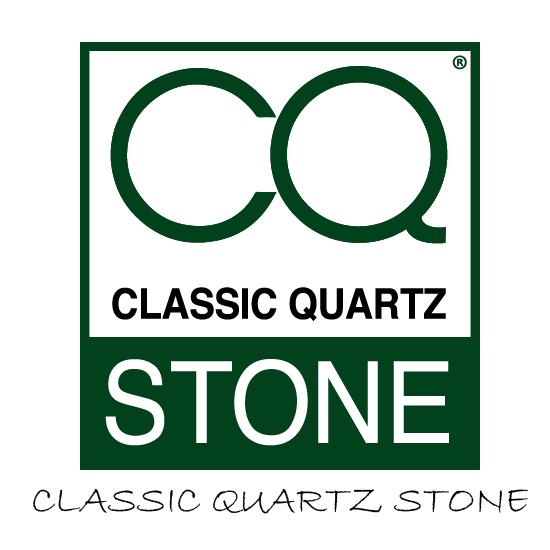 Classic Quartz Stone wholesale quartz slabs with 93% Natural Quartz and 7% Polymer Resins. We use Granite, Glass Chips, Christobalite, Pigments and Mirror Chips on our surfaces in order to achieve the wide variety of slab colours and ranges we offer. We offer two distinctive surface finishes that add character beyond color and texture. One is matte surface finish with the look and feel of natural stone, requiring more maintenance but no sealants. The glossiness for mirror polished surface can be up to 75 degree ~ 85 degree.